Innocnts Gallery is proud to host a casual evening of art and good vibes with CalArts alumni Marco Zamora this Thursday 8/29 from 6pm to 10pm. 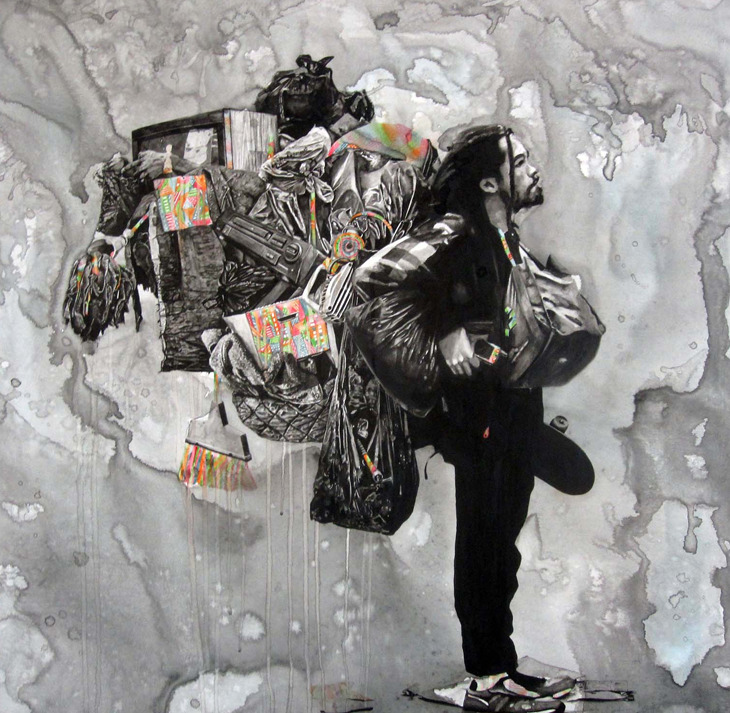 Zamora's detailed works focus on various urban surroundings, interests, and his reflections of these worlds colliding. Please join us this Thursday in Silver Lake for some good vibes, great art, and free beer!